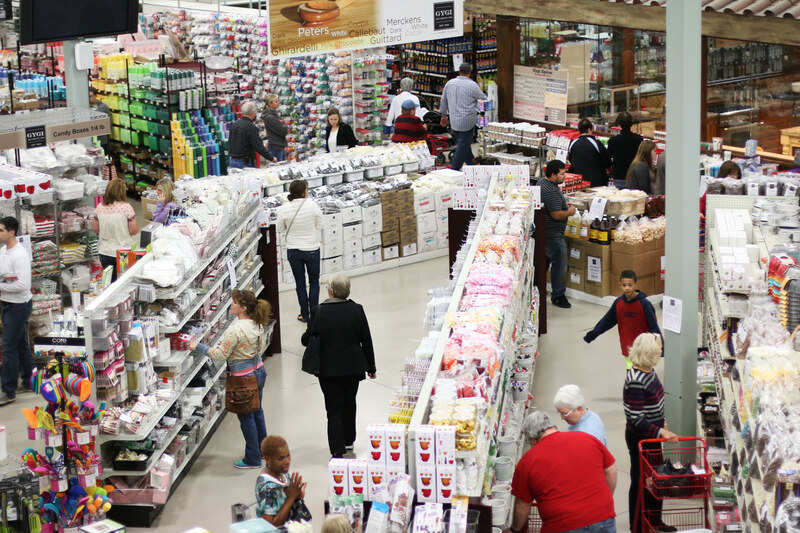 Having trouble shopping for that one person who is your hard-to-shop for person? We hear you, that’s why we’ve come up with 10 inspirational gift bundle ideas that will be perfect for that hard-to-shop for person in your life. 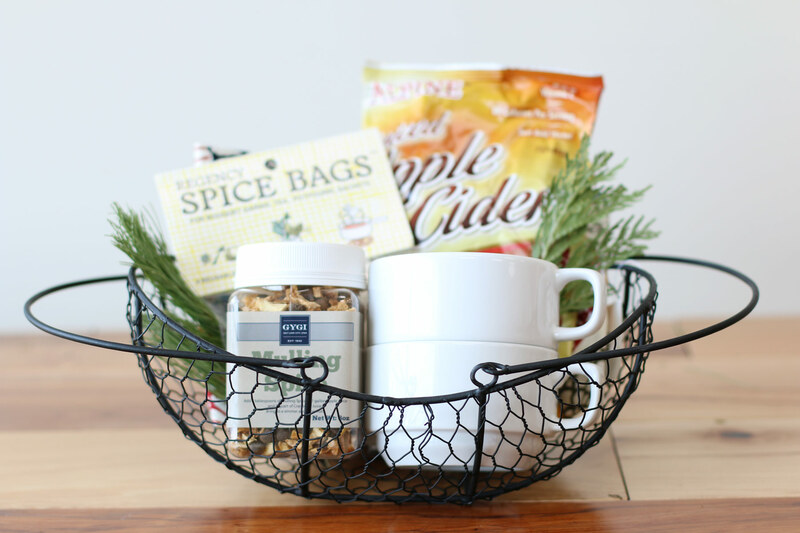 Let’s start with the apple cider gift bundle, made for the spice lover. We added spiced apple cider mix, spice bags, and mulling spice together to create this bundle. We topped off our basket with two classic white mugs to create the perfect gift bundle for those cold holiday nights. Next, we have a set for the artisan cook. 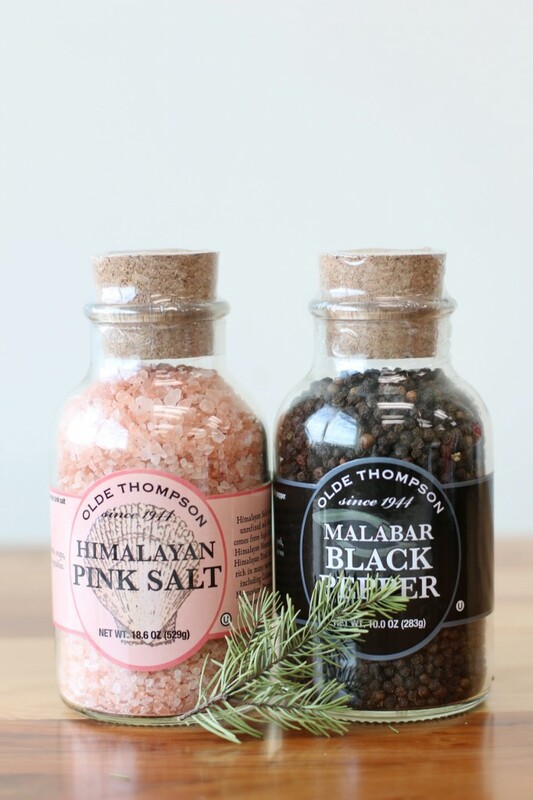 Get them a set of Himalayan Pink Salt and Malabar Black Pepper. 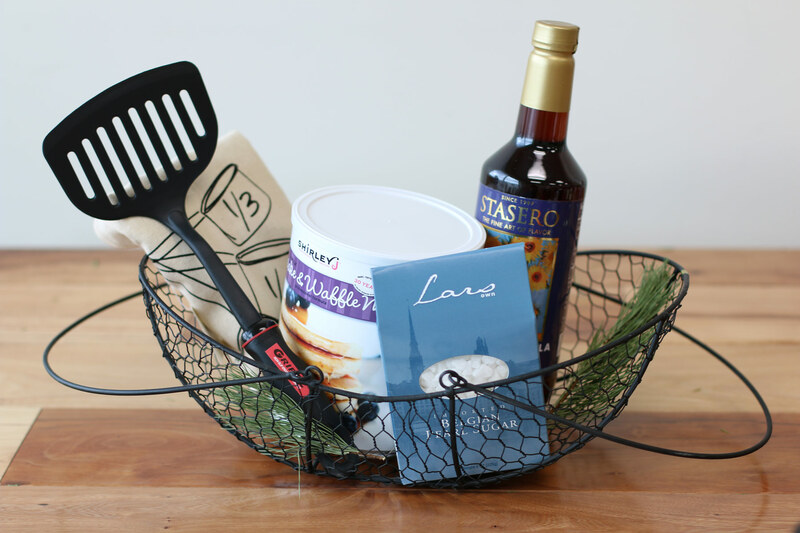 Trust us, they will appreciate the gift that appeals to their inner foodie. For the morning person, give them the gift of a delicious breakfast with an all-in-one breakfast bundle. Add a tin of waffle mix, a bottle of vanilla syrup, and a bag of sugar pearls for the perfect way to start the day type of breakfast. 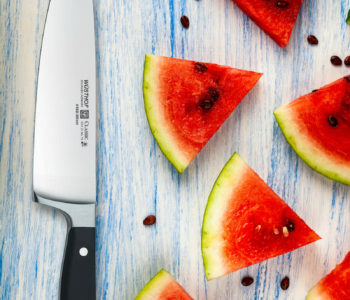 Throw in a shiny new spatula and a touch of love for the perfect gift for almost anyone. 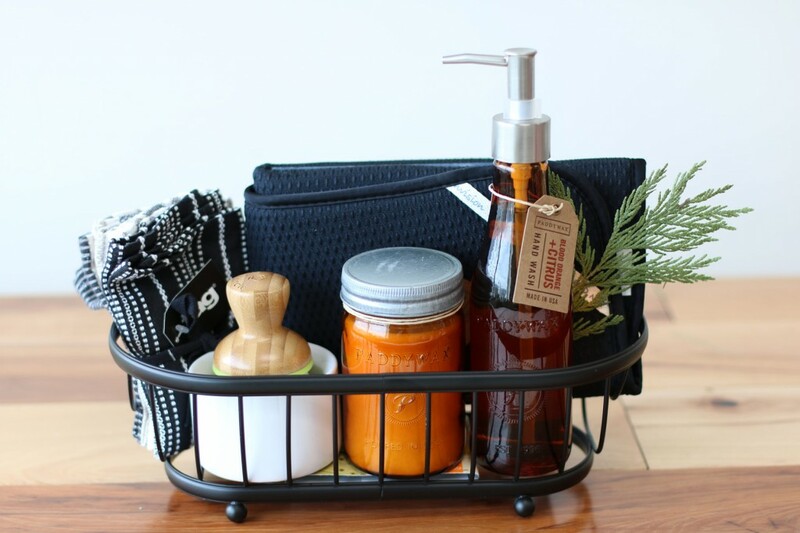 For the one who likes to clean and organize, get them a bundle of gifts to help them wash, scrub, and freshen up their kitchen. 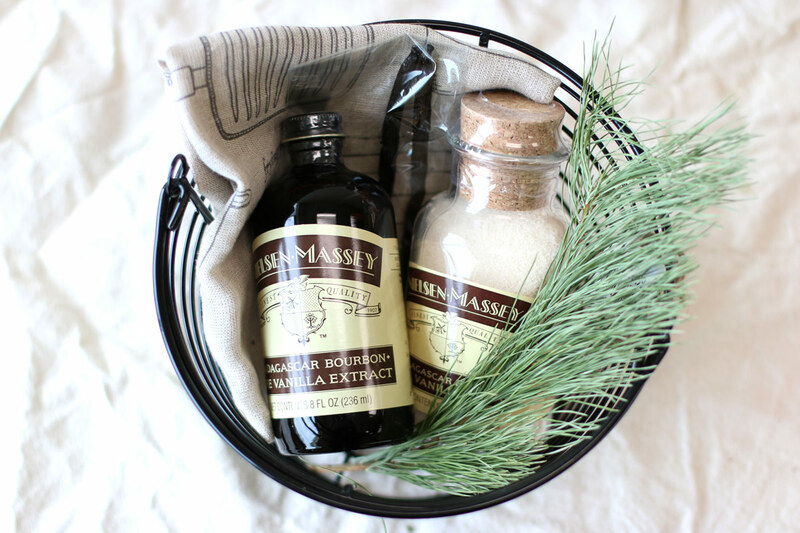 Add a soap brush with a citrus soap (not sold online), along with a fresh-scented candle (not sold online), dishcloth, and drying pad, for a gift that is sure to make them smile. For the coffee lover there is no better site than a gift bundle suited to fit their tastes. 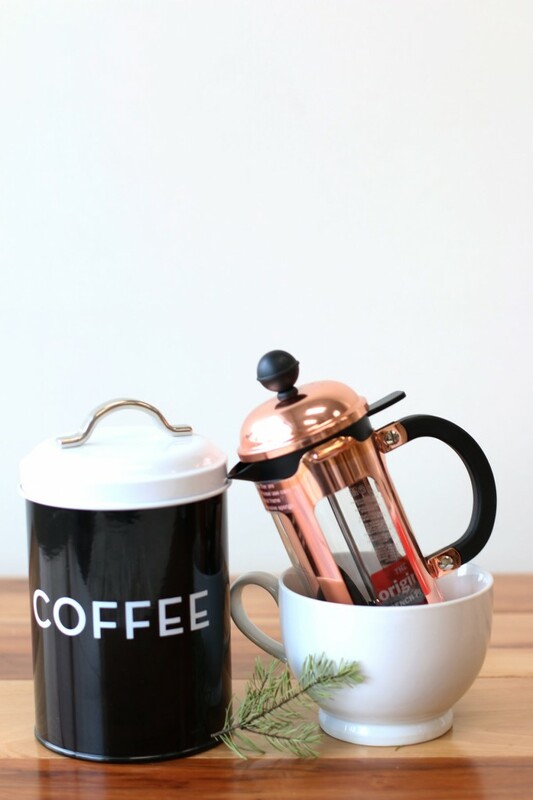 Get them a timeless coffee tin and a new French press to win their hearts this season. If you have a cookie lover in your life, then this gift bundle was made for them. 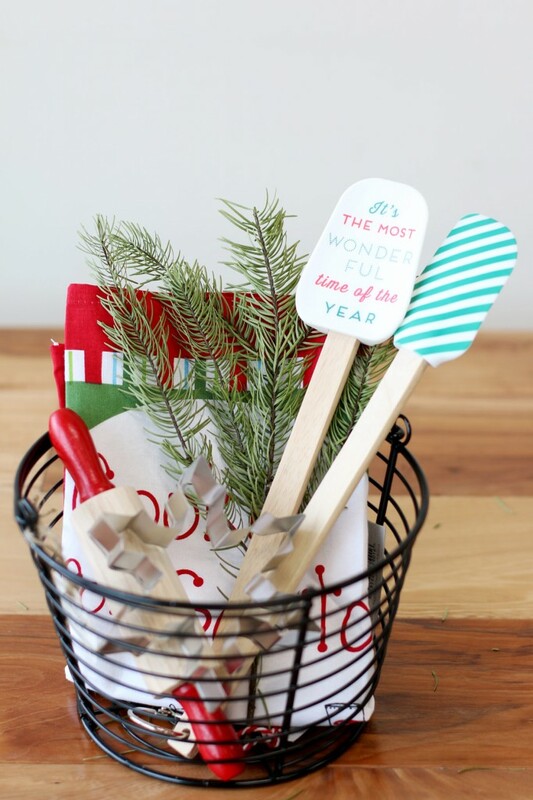 Add a couple spatulas, cookie cutters, a rolling pin, and a holiday dishcloth for the perfect bundle for the cookie enthusiast. 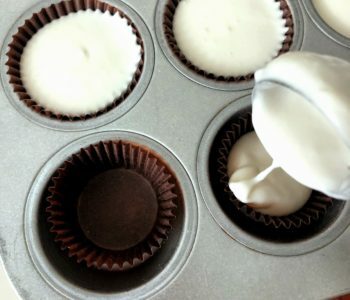 If you’re not sure what type of treat your hard-to-shop for person likes, play it safe and get them an ice cream bundle. 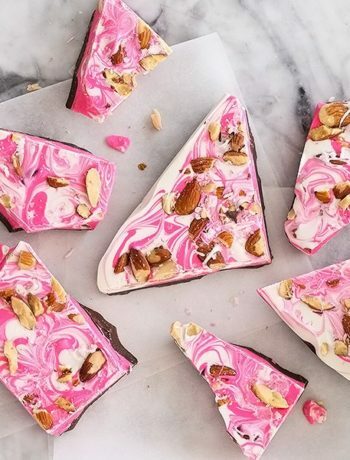 Everyone likes ice cream, so it’s hard to go wrong. 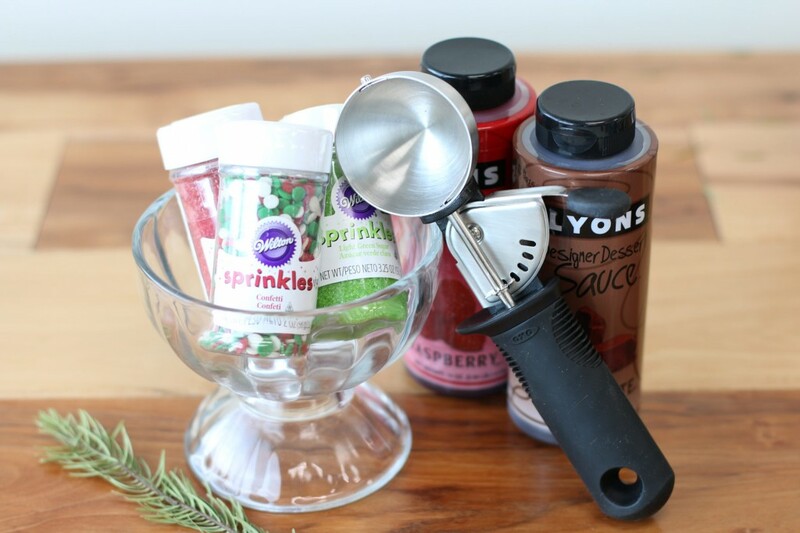 Pack your bundle with sprinkles, an ice cream scoop, and flavored sauces to top any ice cream with any flavor. For the movie lover there might not be a better gift than a popcorn bundle. 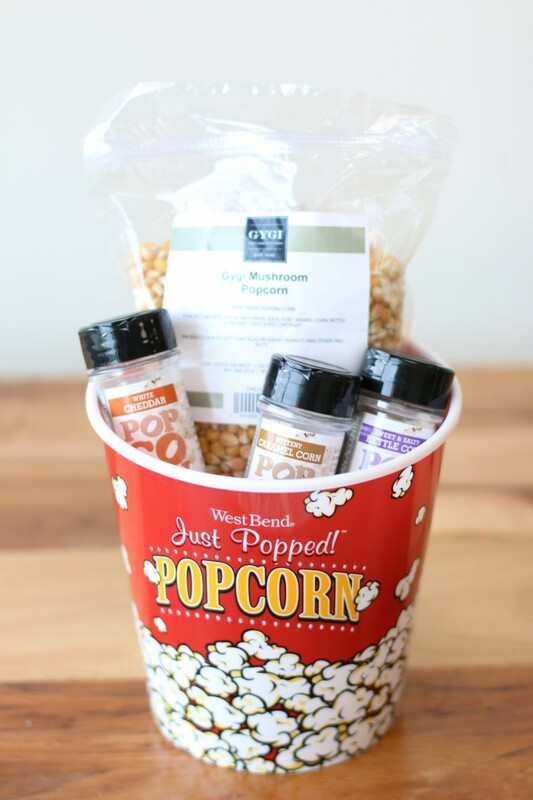 Start with the classic popcorn bucket and fill it with an array of different popcorn seasonings and flavors and of course, a big bag of popcorn! There is truly a gift bundle arrangement for everyone, we even came up with a tea & toast bundle, for those who enjoy tea time, or just delicious jams. 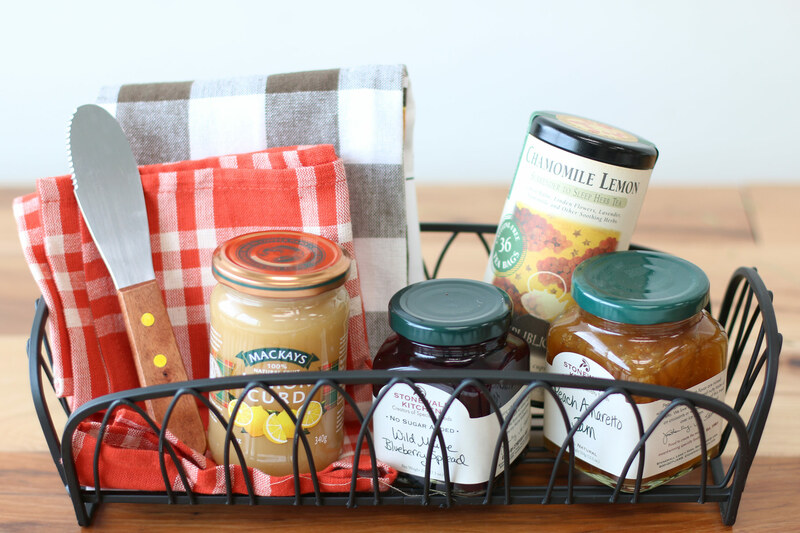 Fill your bundle with artisan jams (the ones shown are only available in store), lemon curd, a timeless spreader, and some of your favorite flavors of tea to compliment the other qualities of the bundle. Last but not least, you can’t go wrong with giving any cook, baker, foodie, or anyone with a kitchen a classic vanilla bundle. 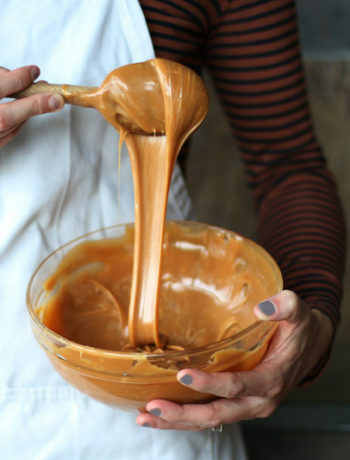 Add some whole vanilla pods, dark vanilla extract, and light vanilla sugar, for the perfect gift of sweetness.